IBPS CWE RRB VI office assistant online preliminary exam results will be declared today evening. New Delhi: IBPS CWE RRB VI office assistant online preliminary exam results will be declared today evening. According to a notification published on the official website of IBPS, the status display of IBPS RRB CWE RRB VI Recruitment of Office Assistant - result status of online preliminary exam will start by late evening today on the official website of the banking personnel recruitment institute. IBPS RRB preliminary online exam for office assistant was held on September 17, 23 and 24 while the Institute of Banking Personnel Selection (IPBS) held IBPS RRB preliminary online examination for officer scale - I on September 9, 10 and September 16. 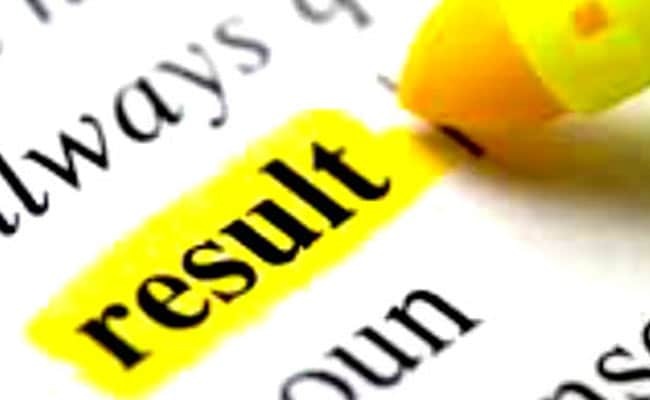 IBPS has declared the IBPS RRB officers scale 1 preliminary results on Friday last week. The IBPS RRB office assistant provisional allotment will be conducted on January next year. Step 2: Click on the CWE RRB VI link given on the homepage of IBPS. 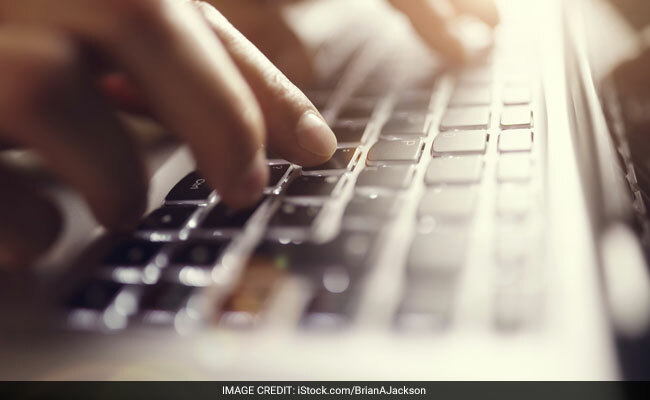 Step 3: Click on the result link for IBPS RRB office assistant Online Preliminary exam. Step 4: Login using registration number and password. Step 5: Click on submit and view your result status. The candidates are advised to follow the official website of IBPS for more updates on IBPS RRB.